On Thursday, January 11, 2018, enjoy pasta at Veraisons at Glenora Wine Cellars and have good food and fun for a good cause – Schuyler Hospital. Already confirmed Schuyler chefs include Dorothy Elizabeth PA, Dr. Ben Saks, Dr. Michael Eisman, Dr. Kristina Cummings, Dr. Elizabeth Plocharczyk and Dr. Daniel Sudilovsky, along with board member Brenda Fitch, and Administrator of Provider Services, Matt Rouff. The event will benefit the Hospital’s 2018 Family of Friends Campaign for Schuyler Hospital and the Seneca View Skilled Nursing Facility. 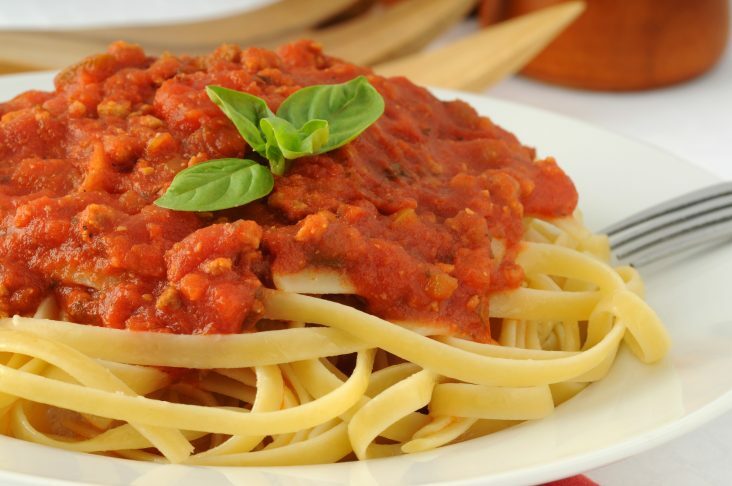 Pasta night is $18.95 per person, plus tax and gratuity, and dinners will be served 5-8 p.m. Reservations are encouraged by contacting Veraisons at 1-800-243-5513.